Please ensure that you meet our eligibility criteria as listed on our website. If you do not meet our eligibility criteria, your registration of interest and application will not be considered. After completing this form, you will receive an email with a unique link that will enable you to continue with Part 2 of your application. You can save and resume later. Log in to your application account using the unique link sent to your email. You will be able to save your application as you progress and complete it in your own time. If you have questions, please do not hesitate to email us at recruitment@teachforcambodia.org. I am holding Cambodian citizenship. Yes No You must hold Cambodian citizenship in order to be eligible for the Fellowship. I am 35 years old or younger. Yes No You must be 35 years old or younger by 1st November 2019. I will hold a bachelor's degree by 1 November 2019. If you don't have one, please put "NA". Are you currently teaching in a Cambodian public school? I am the first generation in my family to attend university. I am a scholarship holder. Parent's Highest Level of Education. Did you finish high school in Cambodia? Please select how you first heard about the Teach For Cambodia Fellowship. I certify that all the information in this registration form is truthful and correct. I certify that I completed this application, including all written information by myself. 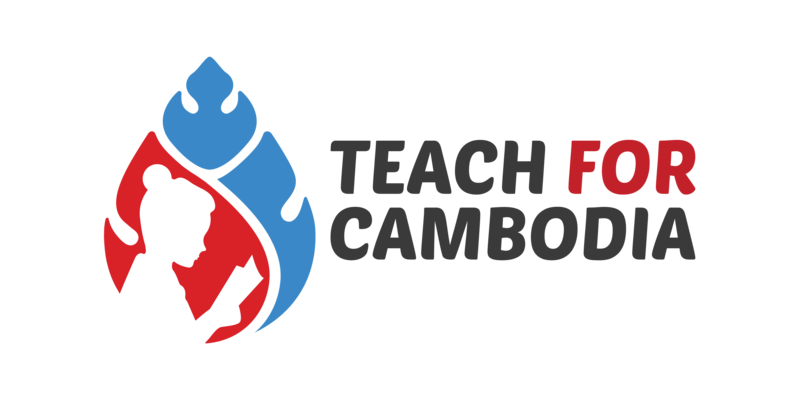 I understand that the Teach For Cambodia Fellowship is a 2-year full-time commitment. I give my consent to Teach For Cambodia to share my contact information to relevant Teach For Cambodia sponsors and partners. I give my consent to Teach For Cambodia to use information in this application for mandatory criminal record screening. Yes, I have read, understood and hereby agree to all the information and terms as outlined above.